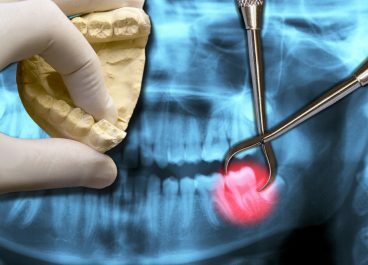 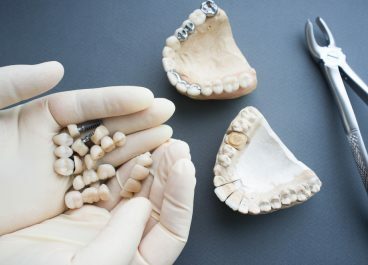 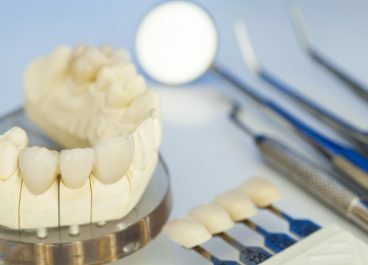 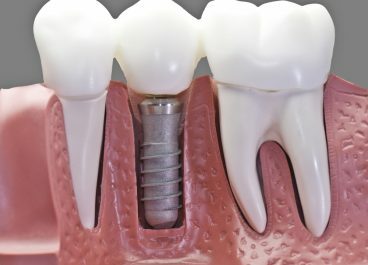 Do you Need a Dental Implant or Bridge? 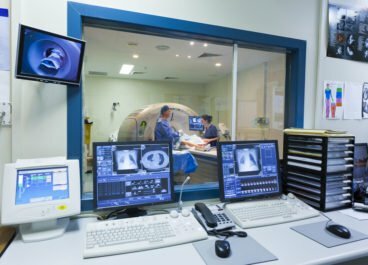 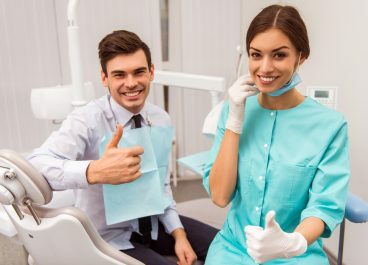 Are Same-Day Crowns a Good Idea? 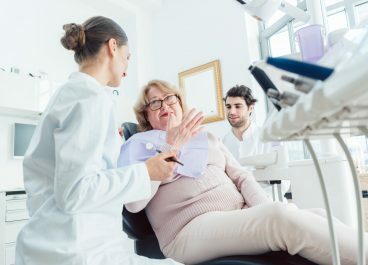 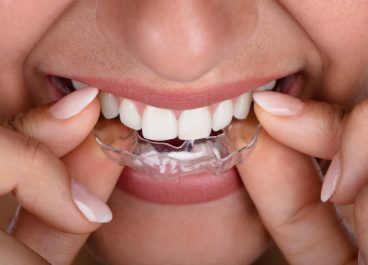 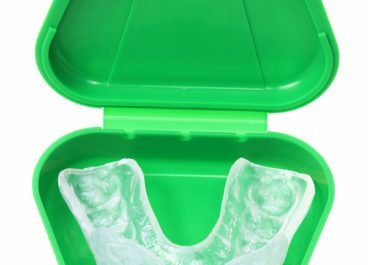 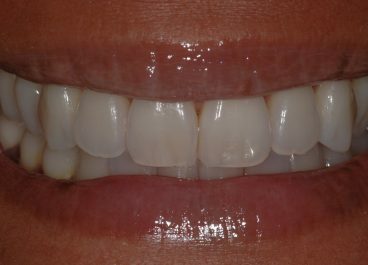 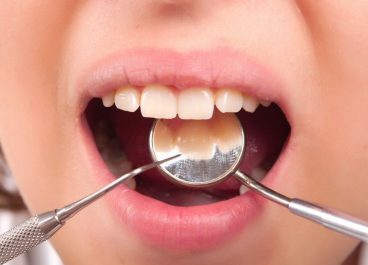 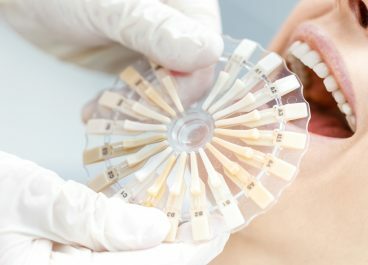 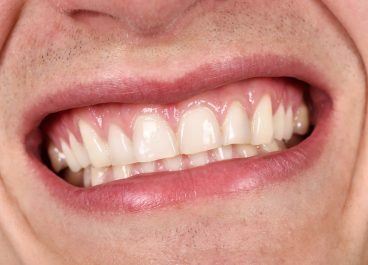 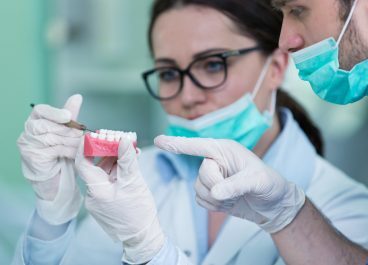 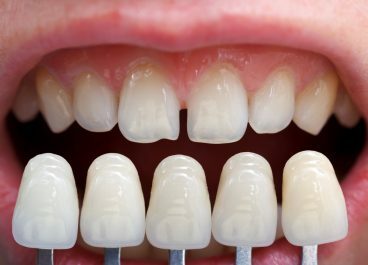 How many Dental Veneers do I Need? 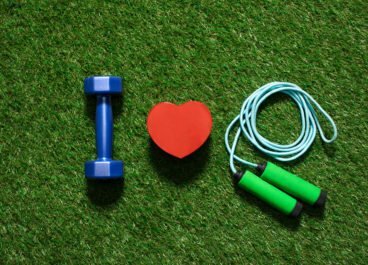 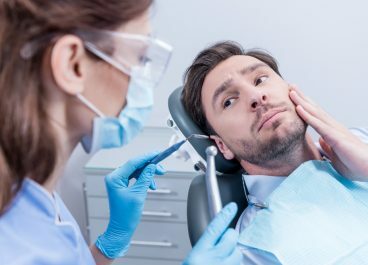 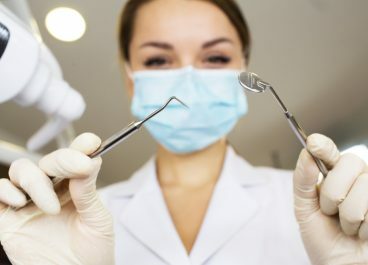 What are Your Reasons for Delaying a Dental Visit? 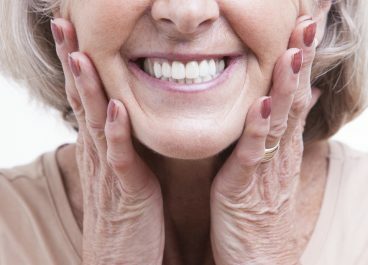 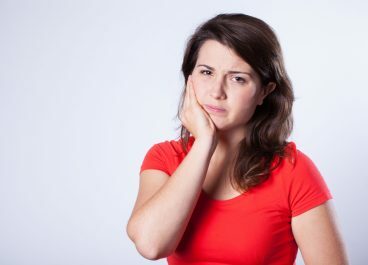 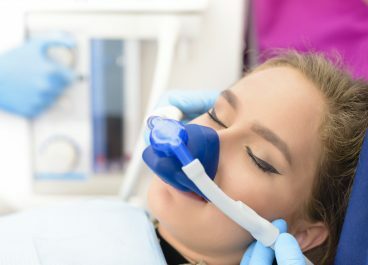 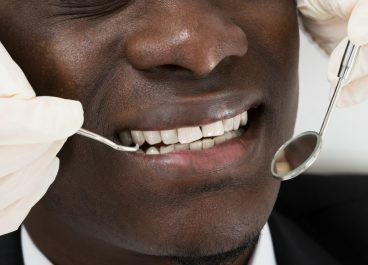 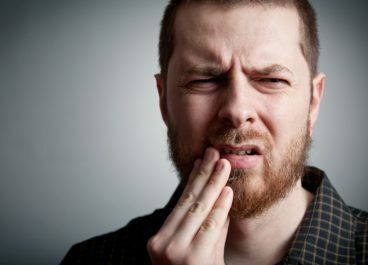 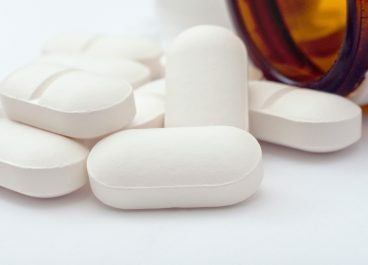 Treating Dental Pain with Pain Medication — Yay or Nay? 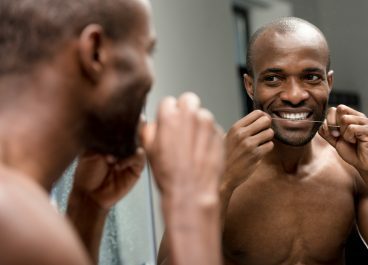 What Should a Healthy Tongue Look and Feel Like?